As it is for LGBT, gender and BAME, it is wrong, unjust and illegal to discriminate against age. Join our Champion advocacy and achieve the values and benefits of an age diverse work-force for your organisation, and you will be making a difference to address the global age diversity challenges. WELCOME to Champion Age Diversity membership! We designed ‘Champion Age Diversity’, under the custodianship of Prime Candidate, which now resides as the employability division of The Age Diversity Forum. The Forum is the global hub for age diversity in the work-place, and is a practical approach to ensure that organisations achieve the benefits and values of an age diverse work-force. The business case for diversity is more prominent, but unfortunately, there continues to be challenges in breaking down barriers of age bias in the employment arena. Whether that is in the form of: negative bias, unconscious or otherwise; a lack of opportunity for employers to access key skills and talent; poor retention and retraining programmes; or for policy support requirements. The Champion membership can support and drive strategy and values for all organisations. 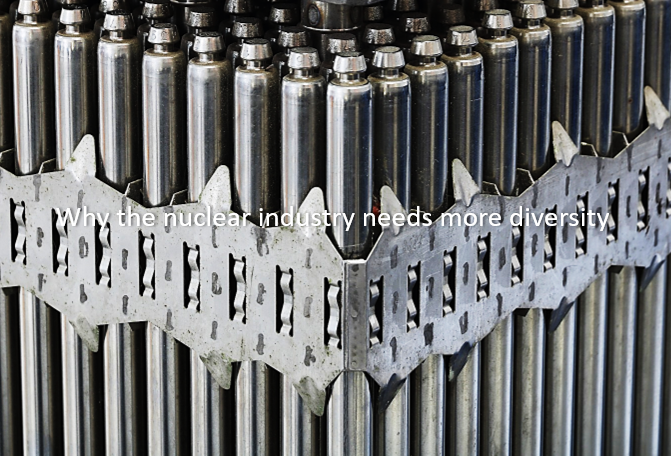 No industry sector is immune to these challenges, and none are restricted by geography. We are a unique organisation with a vision for inclusion, to remove barriers through an application of practical service and best practice, achieved together with our ‘Champions’. Become a ‘Champion’ and use the members badge to demonstrate your awareness and understanding of the values of implementing an age diverse workforce. For D&I Teams it provides a strategic tool and a vehicle to align to your inclusion and development programmes, whilst for HR departments, it will add benefit and value to your existing retention, re-deployment and recruiting practice. Many businesses and organisations are now planning their strategies for sustainability and growth, considering a full and balanced view of the resource market, that includes: recruitment without bias, across all age groups; and a plan that is structured with training and development opportunities for all employees. Use your Champions Charter membership to support your Diversity and Inclusion outlook, and contribute to your corporate and social responsibility programmes. When companies began jumping on the diversity and inclusion (D&I) bandwagon en masse in the late 80s and early 90s, it seemed a natural extension of affirmative action and equal opportunity programs. Over time, company D&I slogans moved from diversity being the “right thing to do” to diversity “being good for business.” Company leaders began to recognize the importance of creating an employee culture that reflected their customer base and community. And, while age has been a protected category since the passage of the Age Discrimination in Employment Act (ADEA) in 1967, it has not, generally speaking, been at the forefront of D&I strategy. Now, older workers are calling attention to ageism in hiring, promotions, development opportunities and redundancy. Most significant, the effects of ageism are felt by everyone across all races, genders and sexual orientation. Why? Because aging is the one thing we all share, but that’s also an advantage for organisations, as giving consideration to age diversity, provides for a total intersectional view across all D&I streams, across the whole workforce. According to the U.S. Census Bureau, older workers represent the largest candidate pool in the workplace. 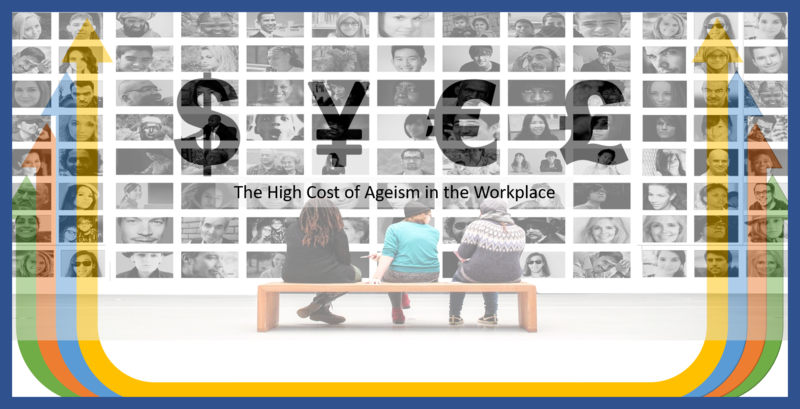 And to correlate with the increase in older workers is an increase in reports of age discrimination according to the Equal Employment Opportunity Commission, in some cases complaints have nearly doubled. While some industries (such as tech) skew toward an under 40 workforce, the reality is that there are many benefits for recruiting, hiring and retaining older workers. Overlooked Talent Pool.Picking is ripe in the pool of qualified candidates with years of experience under their belts. If you need talent and someone who can pass the knowledge baton, this talent pool is where you want to look. Varied experiences. The youngest boomers, for example, have been in the working world for about 35 years. In many cases, that means a variety of career experiences across a broad scope of opportunity brings a lot to the table. Older workers typically have an array of skills that includes specialties as well as generalizations. Ask a typical boomer how many versions of their resume they have to understand the breadth of their experience. Ask them for years of service in a particular field to understand depth. Both add value. Stay longer. Data shows that older workers tend to stay longer with their employer. If you want to lower your turnover rate while increasing the level of experience this is a good way to do it. Flexible learning styles. Older workers have already experienced profound changes in their working world–from typewriters to word processors to everything digital. They have learned via classroom and online. Their flexibility and adaptability keep them in the game because change is the status quo and they know it. Shorter learning curve. 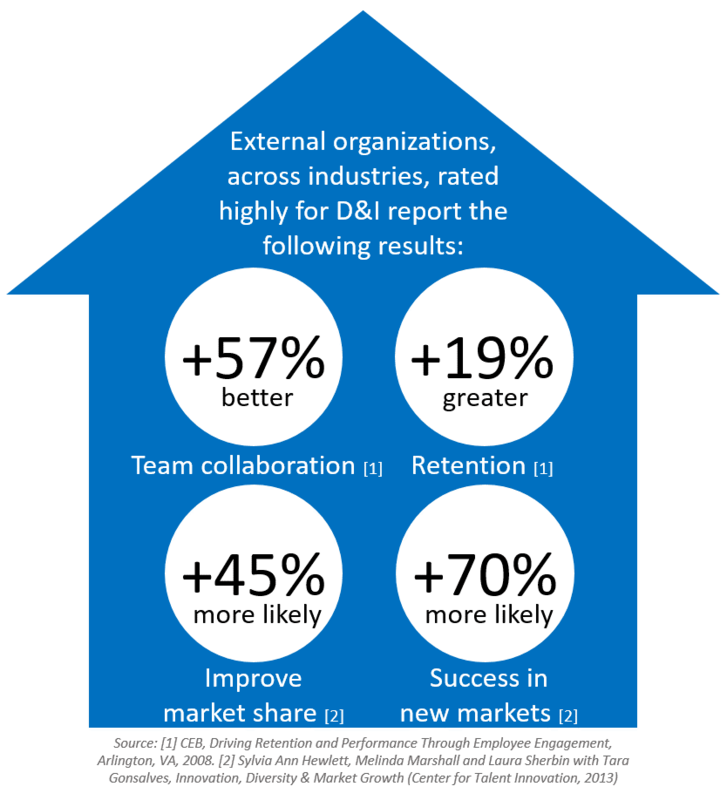 Given their comfort with change and flexible learning styles, older workers adapt quickly to change, and that means learning anything related to business success–even (gasp) technology. As this TechRepublic report states, older workers are less stressed about using technology than younger people. Add valuable perspective.Diverse teams yield better decisions as this study suggests. Including age as a diversity component lays the foundation for a rich exchange of information. Motivated to work. Older workers are motivated to work for a variety of reasons, including the desire to stay in the game, share their knowledge and skills to make a positive impact and pad their retirement so as not to become a financial burden to the children. Doesn’t every company covet a motivated employee who is willing to go above and beyond? There is, of course, another reason to consider making ageism an important D&I area of focus. Routinely eliminating workers over 40 from your workforce and avoiding them as potential hires is discrimination. For an example of companies doing right, this article highlights a few organizations that have stepped up their game to be fully inclusive of employees–age included. You will see from our ‘News & Views’ section that together with our own content and information, we invite external contributions, and the above piece came from Sheila Callaham, who wrote this for Forbes. Sheila is an author and longtime communications professional with experience in newspaper, public affairs, and corporate storytelling. After spending over a decade managing diversity and inclusion for a major pharmaceutical company, Sheila resigned to spend more time with family, write, and coach others to chase their dreams. Sheila is part of our mission to promote a productive, multi-generational workforce, and to demonstrate how such an environment can lead to happier, healthier, and higher-skilled employees.